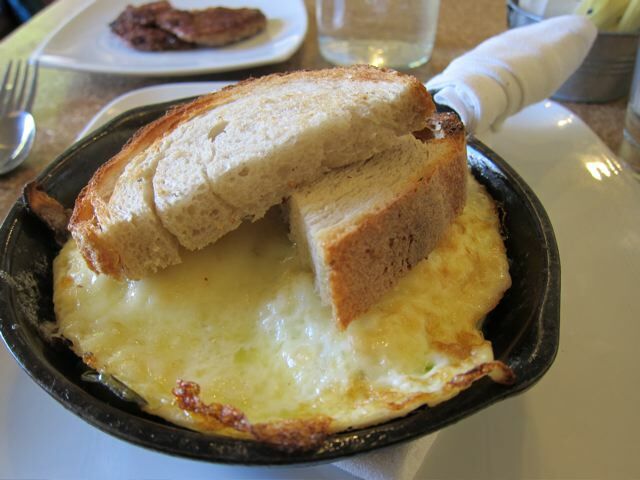 Square One Dining is a restaurant that focuses mainly on breakfast (and a little on lunch). They do a great job, everything is always freshly made and they try to use the best ingredients. I had the baked eggs with braised greens and mushrooms on grits (it's all underneath the eggs) with a sausage patty on the side. It always feels a little bit like "brunch" in here, even on a Thursday morning, which is both good and bad. What I mean is that if you are in a hurry and don't have time to hang out and linger it can be bad because everyone else is relaxing and hanging out like you might on a Sunday, which can feel weird if it's Thursday and you have to work. 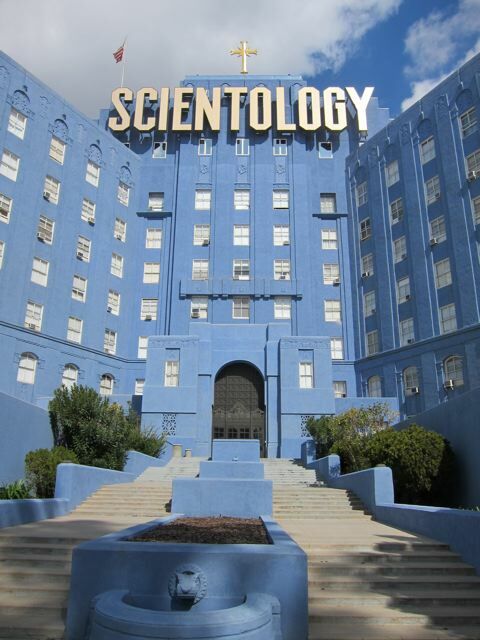 It's right across the street from the Church of Scientology.